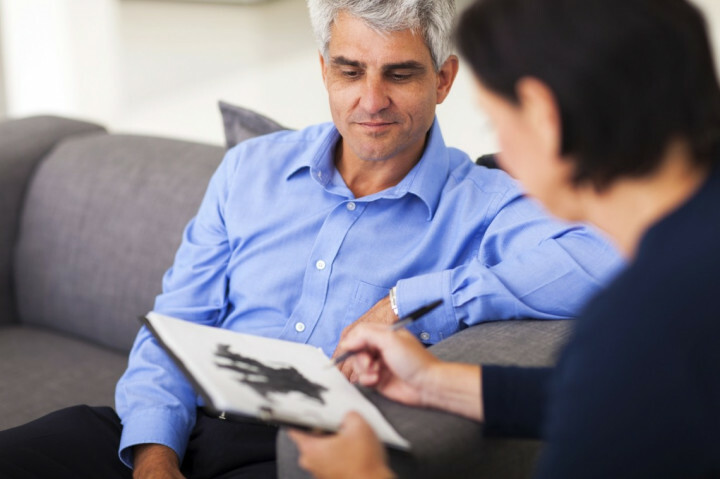 This Assessing Mental Capacity training course guides you through the process of assessing a person's mental capacity to make decisions for themselves. It looks at the Mental Capacity Act 2005 and the 5 key principles involved in assessing mental capacity. It also looks at capacity assessment examples and how to deal with disagreements and complaints. Assessing someone's mental capacity - their ability to make decisions for themselves - requires a clear set of guidelines and procedures. This training programme has been designed to guide you through this process. The course looks at the Mental Capacity Act and the five key principles involved in assessing mental capacity. It explains how to help someone make decisions for themselves. It also takes you through the two-stage test involved in making a capacity assessment if you should need to do so. It looks at who may need help, how to help and the extra support you may need to do this. A key part of this training is to emphasise the importance of keeping the person at the centre of the decision-making process and acting sensitively. If you work in the Care sector, you may also be interested in our Deprivation of Liberty Training course. The Assessing Mental Capacity Training course is broken down into 5 sections. Mental capacity is the ability to understand and make a decision when it needs to be made. The Mental Capacity Act protects people who can't do this, those who can't make decisions for themselves. In this section, we look at The Mental Capacity Act, who it applies to and its relevance when assessing someone's mental capacity. The Mental Capacity Act is based on five key principles which protect people who may lack capacity. These principles ensure people are given the help they need to take part as much as possible in decisions that affect them. This section looks at these principles. Following them makes sure that the appropriate action is taken. They can also help you find solutions in difficult or uncertain situations. This section is about providing the right information and communicating it clearly. It's about supporting a person and giving them all the help you can to make a decision for themselves. You may have tried to help someone make a decision for themselves, but still be concerned that they are unable to do so. Before you make a decision for them you need proof that it's more likely than not that they lack the capacity to make the decision. This section explains the two-stage test you need to complete. It also looks at using restraint, emergency situations and court approval. Sometimes a mental capacity assessment might be challenged. You then need to be able to provide objective reasons as to why you believe a person does or does not lack capacity. In this final section, we look at ways challenges can be resolved, making a complaint and dealing with a complaint made against you. This Assessing Mental Capacity Training course concludes with a 20 question multiple choice test with a printable certificate. In addition, brief in-course questionnaires guide the user through the sections of the training and are designed to reinforce learning and ensure maximum user engagement throughout. Your Assessing Mental Capacity Training Certificate includes your name, company name (if applicable), name of course taken, pass percentage, date of completion, expiry date and stamps of approval or accreditations by recognised authorities. Based on 87 real user reviews. I felt the noisy inaudible audio at times made learning of the "mental capacity training" very difficult and less interesting. i would consider repeating this module if the audio recording is improved. I did fined it was to long. This CBT course is very good, informative and will be of use to just about anybody. Read our full reviews for Assessing Mental Capacity Training. Familiarising yourself or your staff with The Mental Capacity Act 2005 is essential for anyone working in Care, Education, or any other profession in which it is likely that you may have to make judgements about the mental capacity of a person in your care. If you can’t make decisions for yourself because you don’t have the mental capacity to make them, the Mental Capacity Act 2005 tells you what you can do to plan ahead, how you can ask someone else to make decisions for you and who can make decisions for you if you haven't planned ahead. If there is a disagreement about whether a decision is in your best interests, you or someone helping you can go to the Court of Protection to settle the disagreement. This kind of training helps to ensure that decision makers are well-versed in the appropriate legislation - as well as understanding their duty of care - and are therefore better equipped to assess the mental capacity of those for whom they are responsible. In Scotland, the legislation relating to assessing mental capacity falls under the Adults with Incapacity (Scotland) Act 2000. There is currently no equivalent law on mental capacity in Northern Ireland. The Bamford Review of Mental Health and Learning Disability is looking at how current law affects people with mental health needs or a learning disability in Northern Ireland.